Nambiti Hills Private Game Lodge is an exclusive, five-star luxury safari lodge in KwaZulu-Natal’s beautiful Nambiti Game Reserve. Glass-enclosed dining and leisure spaces are set high for stunning views of the bushveld and the rolling hills of a quintessential African landscape. A gorgeous pool deck, wide verandah and bar are superb vantage points from which to appreciate the reserve. Luxury suites have exquisite interiors in natural tones – including open-plan lounges, and private viewing decks. Enjoy the region’s wildlife on sunrise and sunset game drives, and refresh mind, body and soul at Zolile Spa. 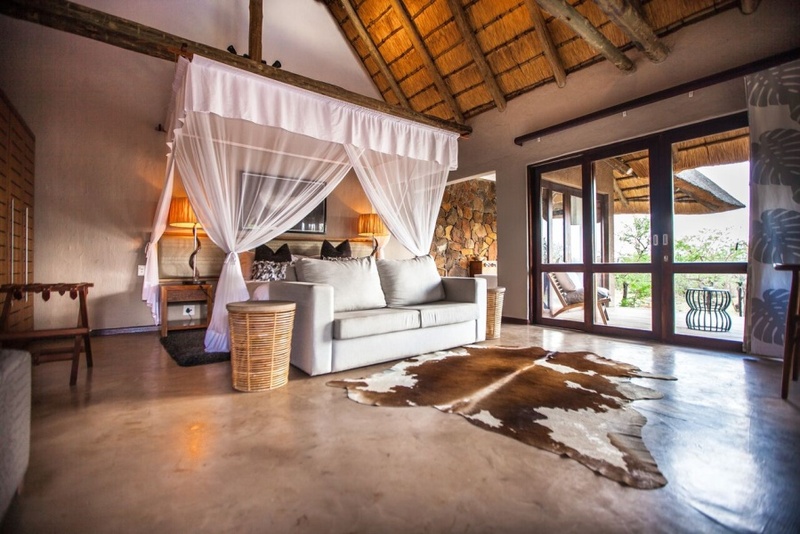 There's currently no specials at Nambiti Hills Private Game Lodge. Nambiti Hills does not have facilities for conferences. Please ask us about conference facilities in the area.